← Do I Need a Bail Bond to Get My Juvenile Out of Detention? Under the National Criminal Extradition code, all suspected and charged criminals are subject to facing sudden interstate transfer if they choose to evade their legal matters, whether that be trial or punishment. If you are currently facing criminal charges in another state, it is wise to learn the potential consequences to avoiding your legal responsibilities; especially since you could possibly be extradited if taken into custody by local law enforcement. Continue reading to learn the answers to some of the most frequently asked questions regarding the criminal extradition process, including who to trust for discreet assistance and advice. Extradition refers to the “handing-over” or “returning” of a wanted criminal from one state or nation, back to the state they fled, in order to stand trial or be sentenced to penalties. Obligatory extradition only secures and transfers persons classified as fugitives; for instance, if a person commits a crime in Indiana, but flees to Kentucky to evade criminal charges, they are considered a fugitive of the law in BOTH states. However, it is solely up to the local governments in the non-residential state (in this example, Kentucky) to cease and detain this fugitive in order to extradite them back to the original state (Indiana) where they committed their crime. 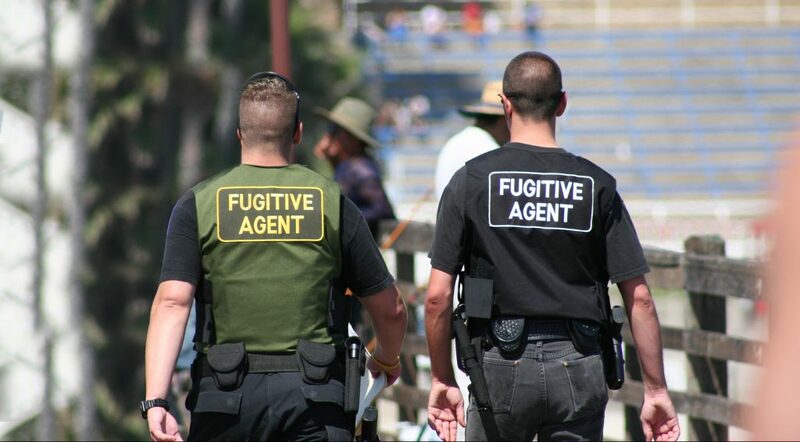 The purpose of extraditing fugitives is to secure their return back to the state they are allegedly accused or suspected of committing a crime, so they can stand trial and face their deserved legal charges. To start the criminal extradition process, the state “having jurisdiction of the crime” will make a request for a fugitive’s extradition. Next, the state receiving the request will have a court determine if all the necessary paperwork is in order, and if so, they will then issue a warrant for the fugitive’s arrest. After a series of subsequent hearings reviewing and approving the paperwork, the court will make a decision to extradite or not. Many states have enacted the Uniform Criminal Extradition Act which defines the general rules for how courts make these determinations. What Must a State Do to Extradite Fugitives? Can a State Refuse to Extradite a Criminal? There are 4 primary reasons why a state might refuse to extradite a criminal. These reasons are 1) The extradition request forms are not in order; 2) The suspect has not been charged with a crime in the requesting state; 3) The person being requested is not the person charged with the crime; 4) The person is not actually from the requesting state. How Do I Turn Myself in as a Fugitive? Contact a bail bondsman in the county of your warrant to prearrange your release from jail. Bail bond companies that offer prearranged bail bond services can help you surrender to authorities safely and securely, while at the same time, arranging to post your bond. This is the most efficient method for surrender to an arrest warrant. In minor cases, or when the jail traffic is low, a bail bondsman can obtain a release for a person turning themselves in for an arrest warrant in as little as one or two hours. Call Woods Bail Bonds at 317-876-9600 turn yourself into to jail as a fugitive of the state. Owner, James Woods, and his team of experienced bail bondsmen, are licensed and bonded to get you out of jail in over 30 Indiana counties, and can even assist with interstate extradition transfers. 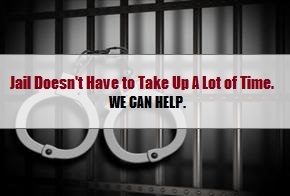 We offer prearranged bail bonds, arrest warrant assistance, 24 hour service, and much more. If you have questions about the bail bond and extradition process, we can help. Contact us anytime for free advice and trusted service. This entry was posted in Bail Bonds, Criminal Extradition and tagged Criminal Extradition bail bonds, Criminal Extradition facts, Criminal Extradition faqs, fugitive bail bonds Indiana, Indiana bail bonds, Prearranged Bail Bonds Indianapolis. Bookmark the permalink.